As the winter sets in and the air chills, I feel a great sense of hygge when I’m at home in comfy clothes, a few candles burning in the room, curled under a blanket and drinking a coffee. 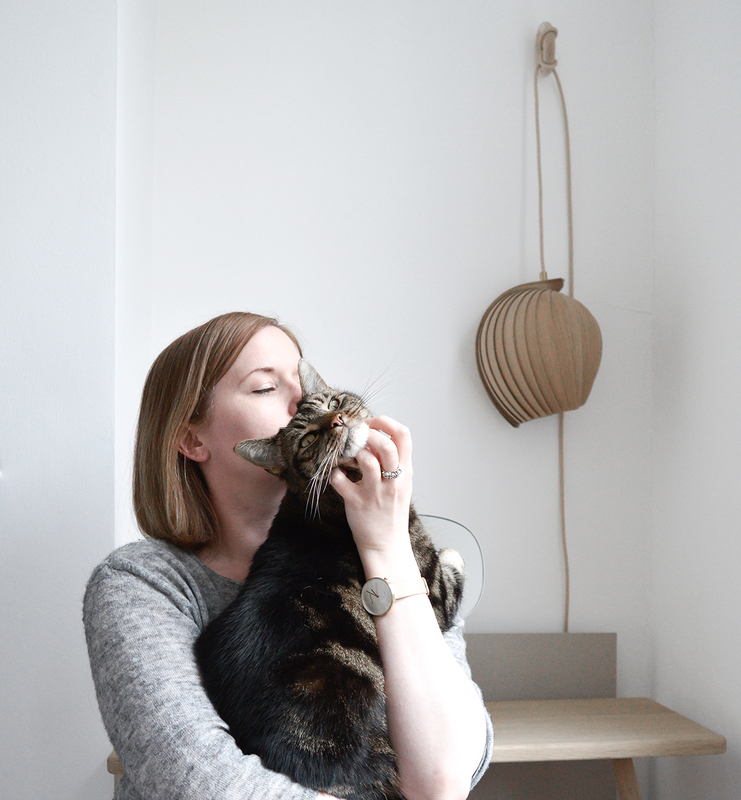 I’m drawing up on some scandi inspiration to share with you my cosy and grey mood. This muted grey colour palette is peaceful, simple and relaxing, perfect for getting cosy at home. I’m in love with this knitted tunic, great for lounging around and would be perfect pared with the cable knit socks. The wool felted slippers are made by a small Danish company called Glerups, they look incredibly warm! perfect for a cosy night in. When enjoying a cosy evening, candles and blankets are a must! Try not to skimp on a blanket, find one that you will use each year, it feels extra special each time you get it out for the cold season. Being able to throw it into a stylish basket when you’re not using it not only looks great but keeps the home organised. Danish brand HAY have an incredible range and this paper porcelain cup is perfect for any minimalist. I’ll be adding that to my wish list for sure, along with everything else in this mood! Having made the mood board I felt inspired to create this little cosy and grey styling shot with my Vipp ceramics and cushion by Tori Murphy. A mix of minimal, grey and simple products, perfect. Enjoy getting cosy, I know I will! Ooh, love that porcelain cup. And no christmas is complete without a new pair of socks. Lovely! I’m feeling cosy just looking at your post and photos! How gorgeous is the tunic, and I can just feel toasty toes inside the socks, but totally bowled over by the cup, I really want to know what is feels like and how they get porcelain to look and feel like recycled paper – amazing! Totally Molly! It’s a cosy look and that cup! oh so cool, I need it in my life……. Ooh I love your cosy picks. Perfect for this miserable, wet and wintry weather.